On Jan 31, 2019 , we will deprecate support for WebDAV. 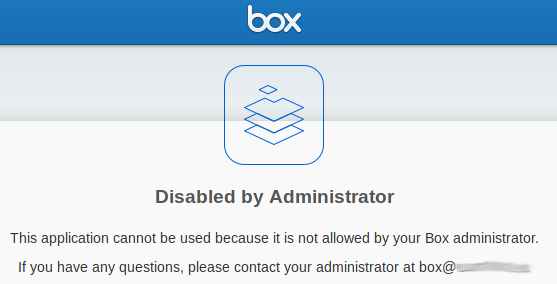 If you are connecting to Box using a >WebDAV client, you will see connection errors and will no longer be able to view or access your >content on Box through your WebDAV client. How does NetDrive avoid this problem? Is the NetDrive unable to connect to the box? NetDrive3 supports Box using REST API and we do not use WebDAV protocol anymore. I can continue to use NetDrive with relief.